Now for the part you’re waiting for! 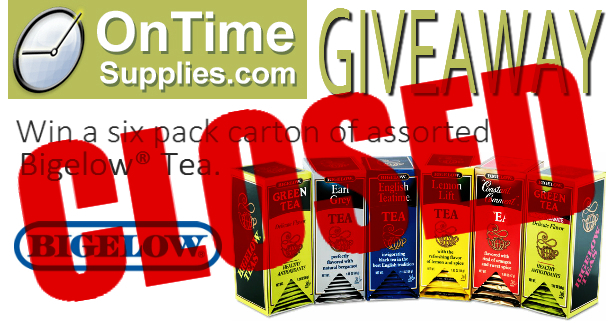 The winner of the six-pack carton of assorted Bigelow tea is…Wendi Mattson! Congratulations, Wendi! Wendi says her favorite Bigelow Tea is Green Tea with Pomegranate. She’ll be swimming in it now! 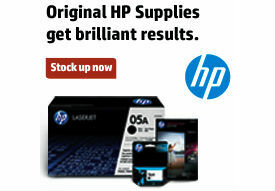 As for everyone else, you can buy that big 6-pack carton of Bigelow Tea at OnTimeSupplies.com. Plus, we’ll have another chance to win a great prize soon!